it’s kindoff a lookalike off a chop from the almere chapter i’ll look up his bike and post it too ! 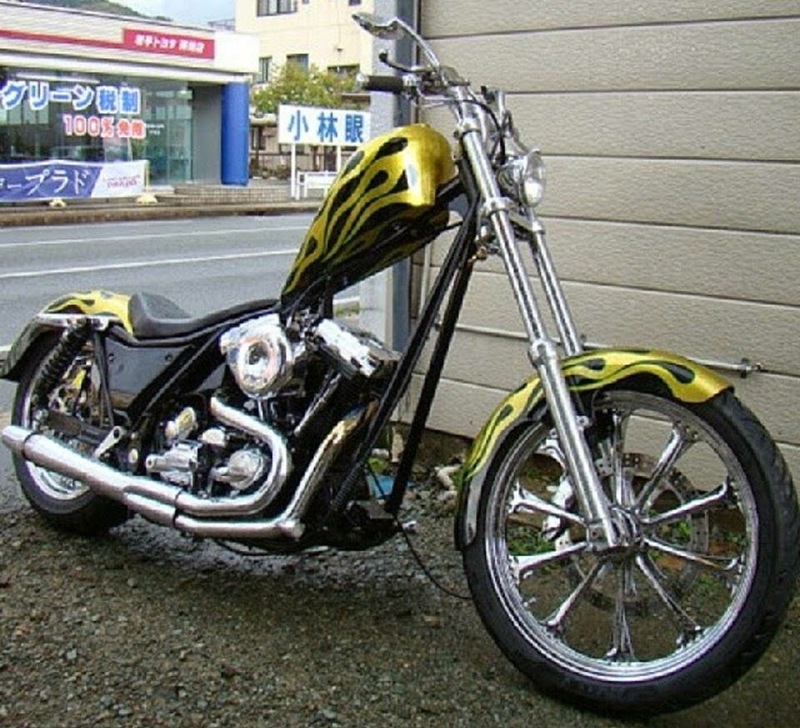 i’ve got kindoff mixed feelings about fxr choppers Hahaha ! !